Immigration to Britain has rarely achieved the levels experienced by the US, but it is nevertheless true of all periods that immigrants, refugees and soujourners have been continually present'. 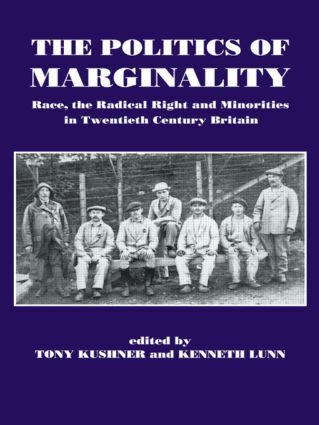 While we may have the beginnings of a history of immigration, ethnicity and race in Britain, there is a lack of historiographical awareness in the subject. The essays in this collection, ranging from specific case studies to broad themes, are an attempt to provide a basis for future discussion.